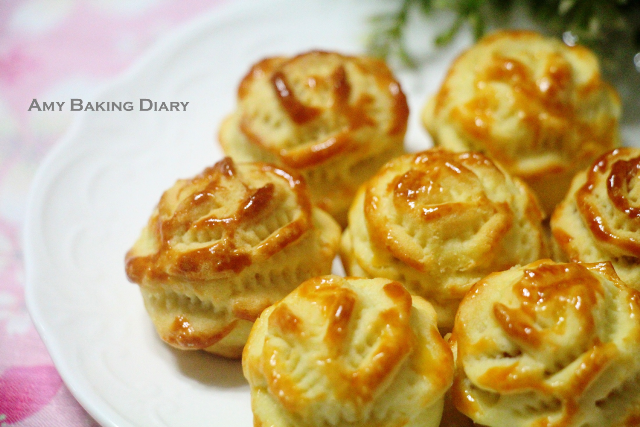 Over the years, I have tried many pineapple tarts recipes. You can find them here(2014), here(2014), here(2015), here(2016), here(2016) and here(2017). 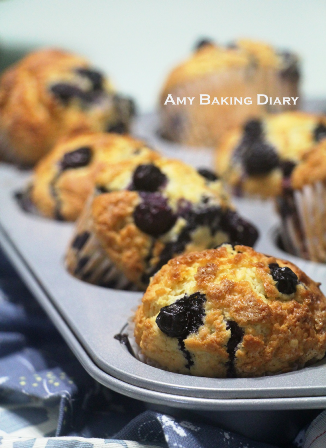 Every recipe has its unique flavor and I like them all. I tried Alice’s recipe last year. It’s the ultimate melt-in-mouth texture. Alice’s recipe uses egg yolk. Egg yolk contains fat and therefore it has the emulsifying abilities. 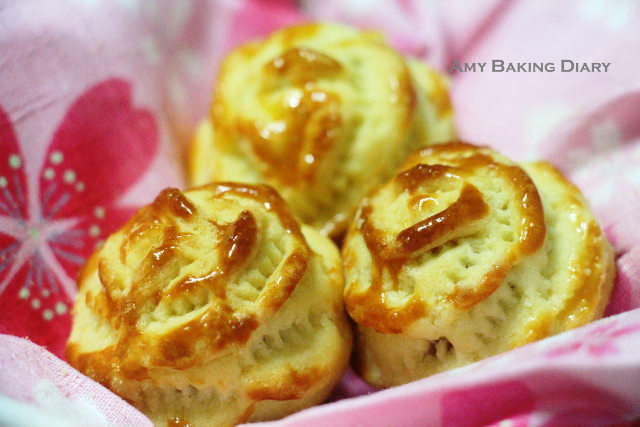 It gives out rich flavor and a velvety texture in cookies. The white firms up and solidify when heated. It’ll give a more structural support to the pastries. When using whole eggs, it gives you the best properties from both the yolk and white. 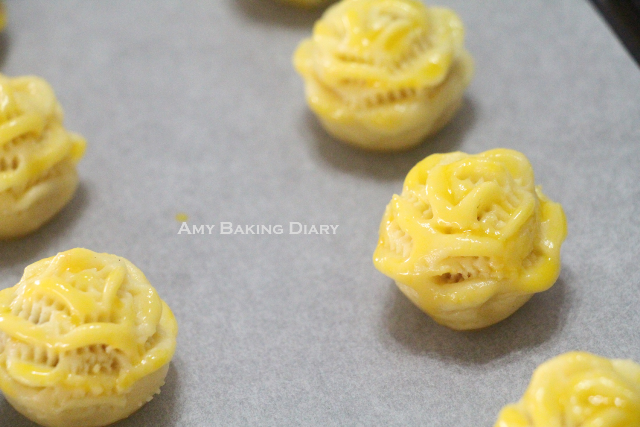 Now you should be able to tell that this Pineapple Rose Tarts is using whole eggs instead of just the yolk alone. 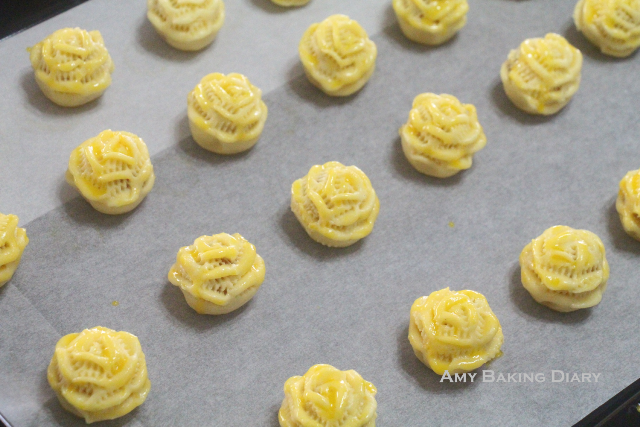 I had fun making them in rose shape especially when it’s during this festive seasons, it gives my tarts-making spirit a good boost. 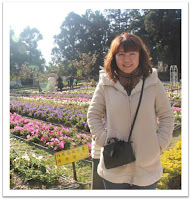 This year I’m not making it alone, I have my mum, my elder son and his girlfriend. It was a great bonding time for us. 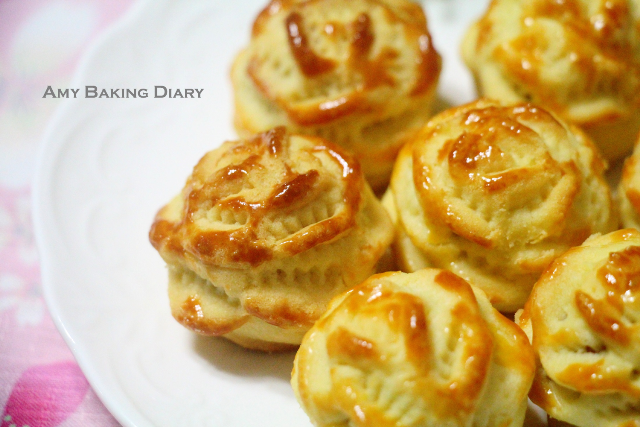 Happy Baking and wishing you all a Happy and Prosperous Chinese Lunar New Year!